Congratulations Sarah! 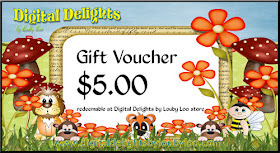 Please contact Kelly to claim your $5 gift voucher to Digital Delights. 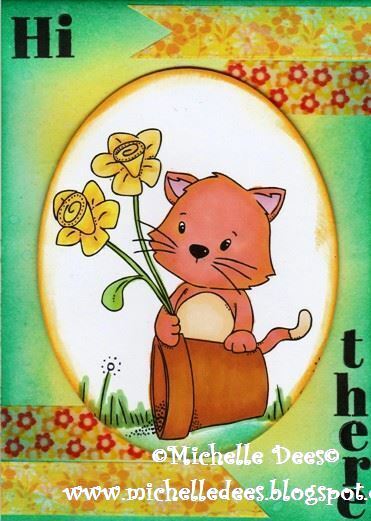 I would like to welcome Little Miss Muffet Stamps as our fabulous sponsor this week! 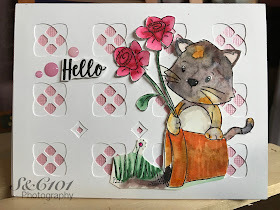 Not only have the offered a $6 gift voucher to one lucky person, but they have supplied my team with these two super cute images to work with! 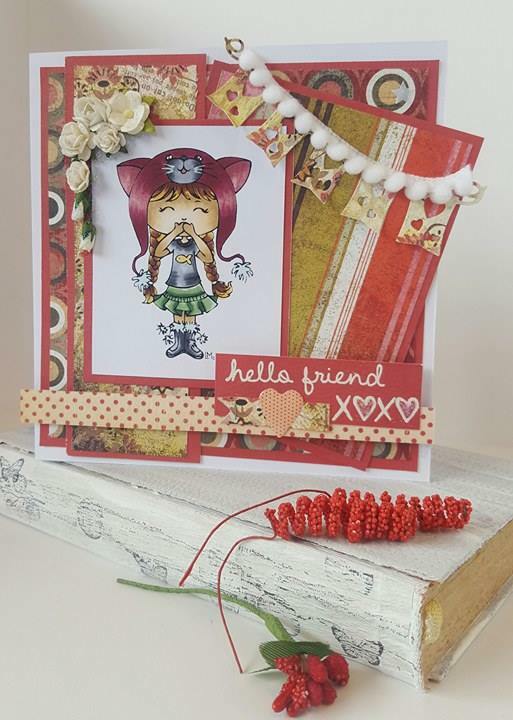 Our challenge for you this week is Lots Of Layers and here are some gorgeous makes from my team featuring Little Miss Muffet Stamps. 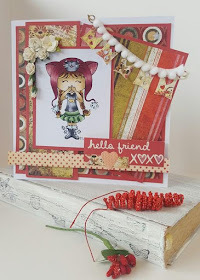 I hope you will join out Lots of Layers fun this week! 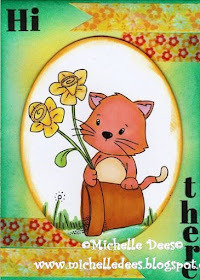 You could win a $6 voucher to Little Miss Muffet Stamps! Please be sure to follow our rules before linking up AND check back to see if you are the winner! ~Have fun and get crafty! Tried to add my card to your linky tool, but it kept coming up error!